Joanna is passionate about healthy living, vegan lifestyle, preventing disease by eating whole foods, juicing, and green smoothies. When you are pregnant you are eating for two: you and your unborn baby. 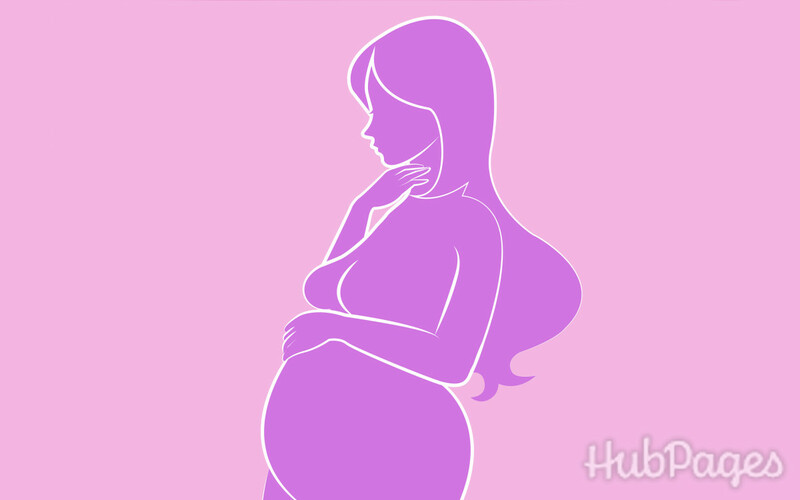 Everything you consume passes into the placenta, so your baby gets it too. 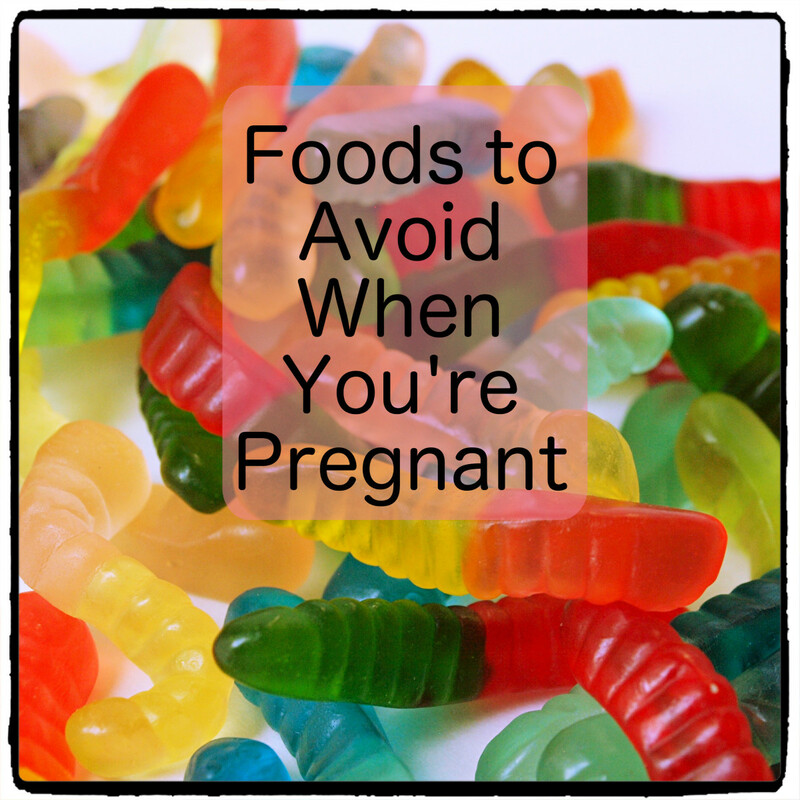 Apart from knowing what to be sure to eat, it is equally important to know what not to eat during pregnancy. While some of the foods and substances to avoid are quite obvious—alcohol, cigarettes, and drugs—you may be surprised when you go through the list below. The list includes not just alcohol, caffeinated drinks, and junk foods, but also fish, raw seafood, and cheeses. Even after the pregnancy ends and you are breastfeeding, you should continue to stay away from these foods. It is best if at least 60% or more of our nutrition comes from fresh fruits and vegetables, eaten raw. Ideally, you will stay on the healthy diet forever! Junk and fast food includes fried foods, chips, sweets, most packaged foods, and energy drinks. These foods contain lots of empty calories that will add to your weight without giving you any benefit in return. Second, they contain many detrimental non-food ingredients which may cause serious damage to your baby. For example, almost all fast foods contain some amount of synthetic vitamin A, which is highly toxic in nature. If you read my article about energy drink ingredients, you will find that they also contain many items that have not been confirmed to be safe for consumption during pregnancy. This is a no-brainer. Every time you drink a beer or a glass of wine, alcohol passes right into the placenta, so your baby is drinking with you. 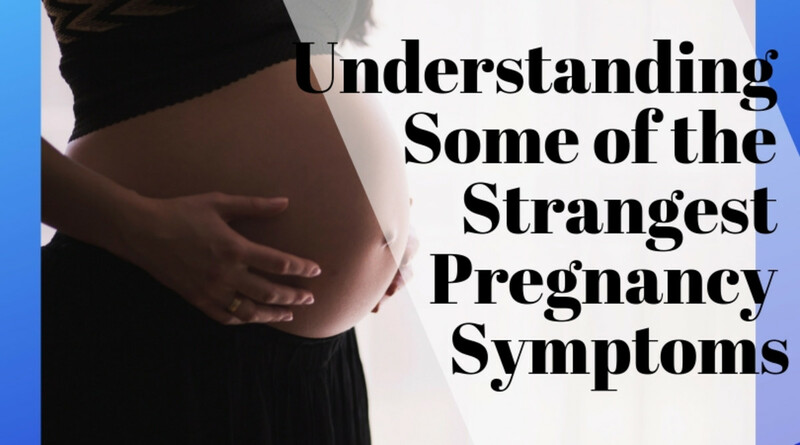 Significant prenatal exposure to alcohol can lead to a condition known as Fetal Alcohol Syndrome, which can impair your baby's development and may also result in permanent brain damage. It is best to avoid drinking coffee, regular tea, and drinks containing caffeine. Caffeine is responsible for increased blood pressure and reducing the iron absorption capacity of the body. 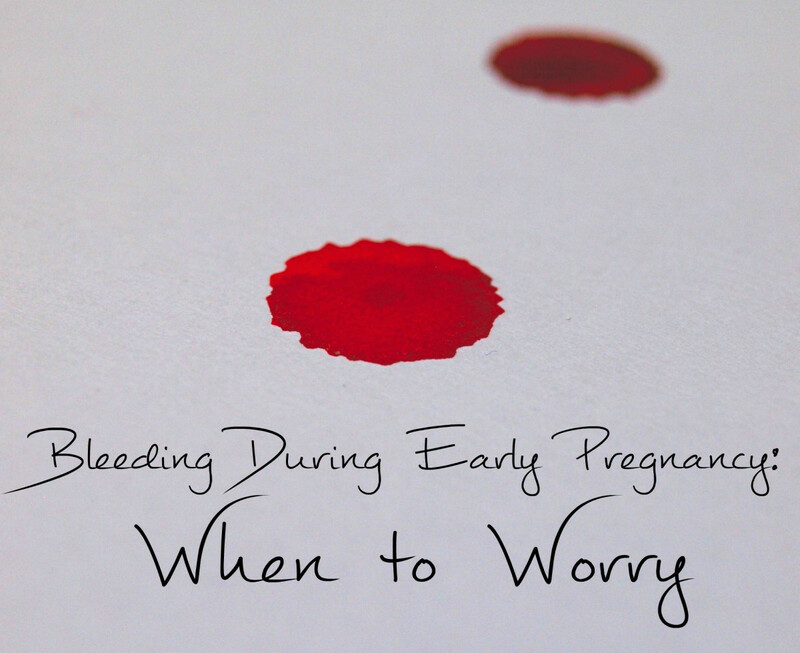 This can interfere with normal fetal growth and lower birth weight. There is also an increased risk of miscarriage associated with high intake of caffeine during pregnancy. As for herbalsupplements, not all of these are harmless and can be safely consumed by anyone. Certain herbs have been associated with the pre-term labor and miscarriage. Even herbal teas should be avoided, because we don't know what effects they might have on an unborn baby. It’s best to stick to drinking water, freshly pressed fruit and vegetable juices, or some decaffeinated tea. Generally, fish is considered a good nutritional choice during pregnancy, as it is low in fat and high in essential Omega-3 fatty acids. However, fish such as shark, swordfish, tuna, and king mackerel are high in mercury and should be avoided. Even women who are trying to get pregnant should avoid these foods, because mercury can stay in the bloodstream for a year or more after it is consumed. Good alternative sources of Omega-3 fats are flax seeds and walnuts. Avoid undercooked seafoods as well. This includes fish sushi and raw oysters. These foods can contain salmonella and other dangerous bacteria. Normally, our immune system can deal with these bacteria; but for a pregnant woman, they can lead to miscarriage, or premature delivery. So, all fish should be stored in the freezer or refrigerator to avoid contamination, and cooked until an internal thermometer reads 160 degrees Fahrenheit. Avoid raw or undercooked seafood, meat, and eggs. Sorry, no juicy raw steak for you. These foods can contain salmonella and other dangerous bacteria. Normally, our immune system can deal with these bacteria; but for a pregnant woman, they can lead to miscarriage, or premature delivery. So, all meats should be stored in the freezer or refrigerator to avoid contamination, and cooked until an internal thermometer reads 160 degrees Fahrenheit, or 145 for steaks, veal, and lamb. When cooking eggs, make sure the whites and yolks are firm. Also avoid foods that contain raw eggs, such as Caesar salad dressing. Deli meats can be contaminated with Listeria causing bacteria, which can cause a potentially deadly infection that can cross to the placenta. Heating the meat before eating it will kill the bacteria, but it’s still best to avoid lunch meats because they contain various preservatives, such as sodium nitrates, which may have a link to stomach cancer. Stay away from soft cheeses and unpasteurized milk. Although these days most milk products and cheeses are pasteurized, some soft cheeses such as brie, feta, gorgonzola, and Camembert, can be unpasteurized and may contain Listeria causing bacteria. 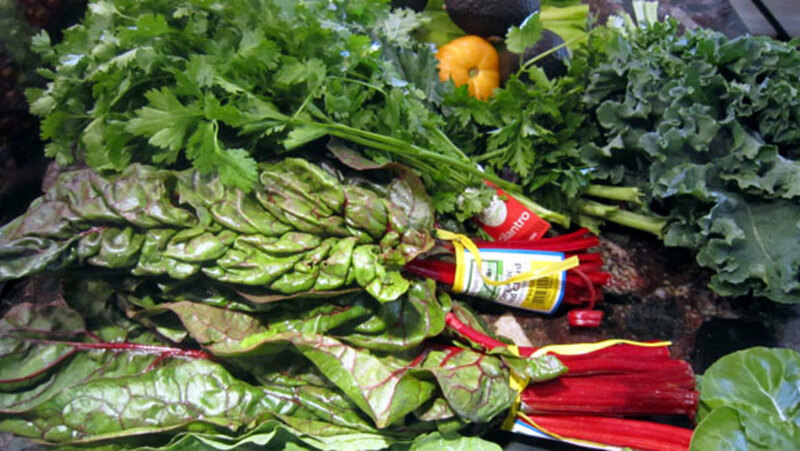 Unwashed fruits and vegetables, including raw vegetable sprouts, can contain bacteria. Washing fruits and vegetables before eating them is always a good idea, but it's especially important during pregnancy. A good scrub with warm water and/or soap will kill off most bacteria. It’s best to also avoid eating at salad bars and raw vegetable sprouts (such as alfalfa, clover, and radish), as they can also carry Listeria-causing bacteria. Synthetic supplements are not the best choice for your body or your unborn baby. Every woman in child-bearing age knows about folic acid. 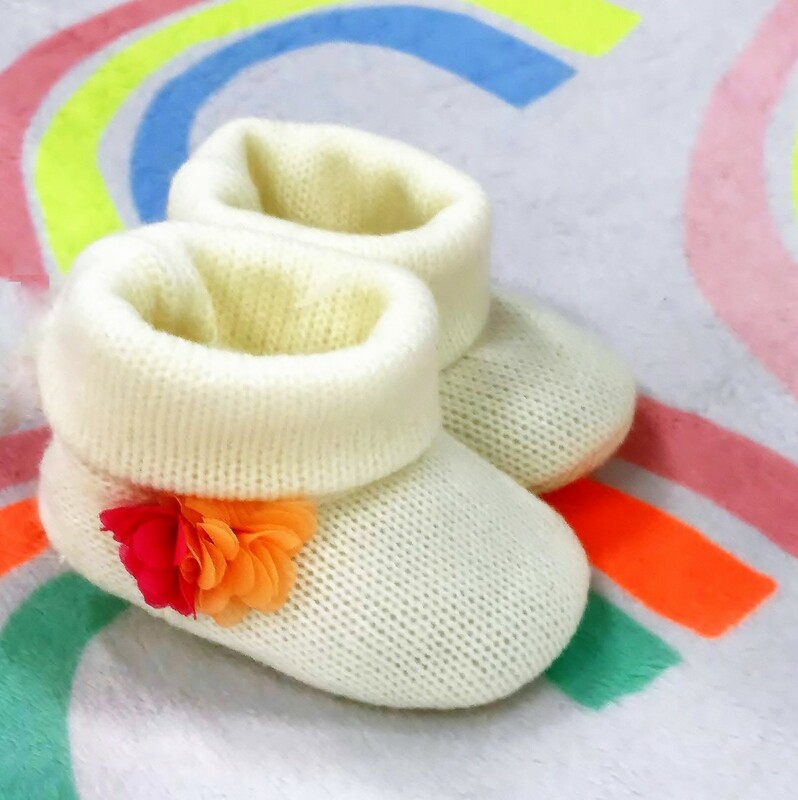 Health authorities emphasize the critical importance of taking folic acid supplements during pregnancy to prevent birth defects of the spinal cord. When I was pregnant (and even prior to that, when I was trying to conceive) I was taking folic acid religiously. Surely, no woman wants their child to be at risk for birth defects, right? And all doctors emphasize that the best way to prevent that is with folic acid supplementation. 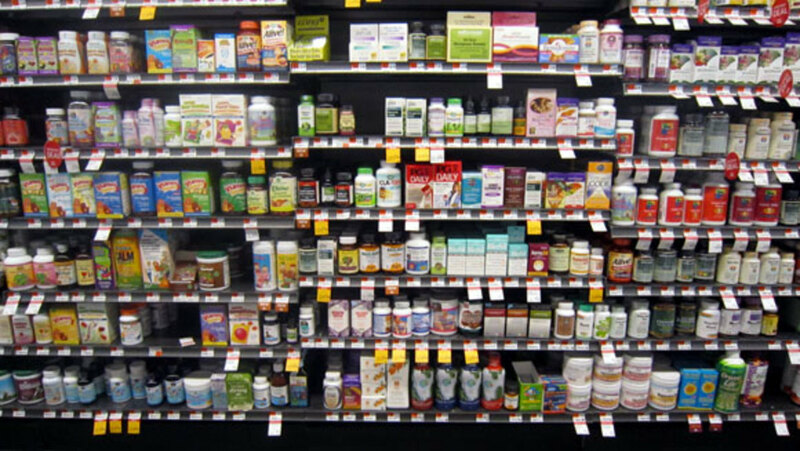 Some health professionals, including Dr. Joel Fuhrman, warn that taking synthetic supplements of folic acid has been shown to be a cause of various types of cancer and contribute to a host of other diseases. Fortunately, there is no need to take folic acid, as folate is abundant in many foods, especially dark green vegetables. Spinach, kale, broccoli, collard greens, mustard greens and other veggies are well bestowed with folate. It’s also available in whole grains and legumes that you purchase dry. You can even get it from citrus fruits, melons, and bananas. Another excellent folate source that can also be used as a supplement is unfortified brewer’s yeast. Nature knows best! Choose whole foods to provide your growing baby with all the nutrients it needs. Vegetables, fruits, and leafy greens are the foods that you can eat as much as you like. Also, nuts, seeds, whole grains, beans and legumes. These foods should become the major part of your everyday diet. 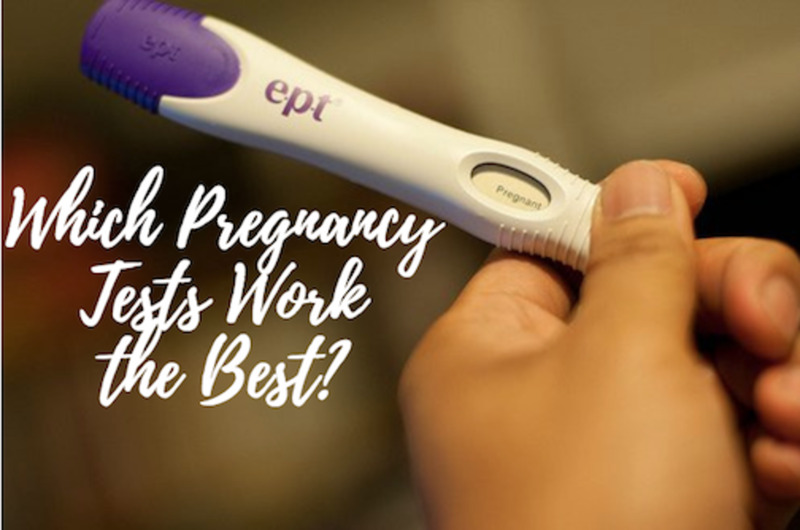 I know that it's easier said than done, so here are a few quick tips—for a healthy pregnancy and beyond—to make this type of diet easier for you. Start drinking green smoothies and eating blended salads every day. A green smoothie is simply a fruit smoothie made with your favorite greens and veggies added in! A blended salad is made with juicy vegetables and greens that are blended at lower speeds than a smoothie, for shorter times, and without adding water. It has a thicker consistency, crunchy texture, and can be eaten from a bowl like a soup or stew. Both green smoothies and blended salads are a super easy and super yummy way to add more fruits and vegetables to your diet—especially leafy greens, that are the powerhouses of nutrition. Drinking green smoothies is an excellent way to relieve constipation without laxatives, stop sugar cravings and cravings for other unhealthy foods. aren't pineapple, papaya and mango hot for the body and should be avoided during pregnancy ? I have morning sickness :( I can't eat foods that I need to eat because of this. It's about moderation! We should not eat junk/processed foods every meal every day, but yes it is almost impossible to avoid. Give in to the cravings sometimes but the MAJORITY of the time eat veggies, fruits, lean meats, fully cooked eggs, and grains. Yes, there will be times fast food or fried food, or a delicious dessert is what we want, just don't have it every day, limit it to once a week or every few days. Walking is important too and will help with the weight gain and will help you sleep better. Caffeine and alcohol of course should be avoided ALL the time. Drink lots of water and as long as you eat right most of the time and get moderate exercise you should be just fine. 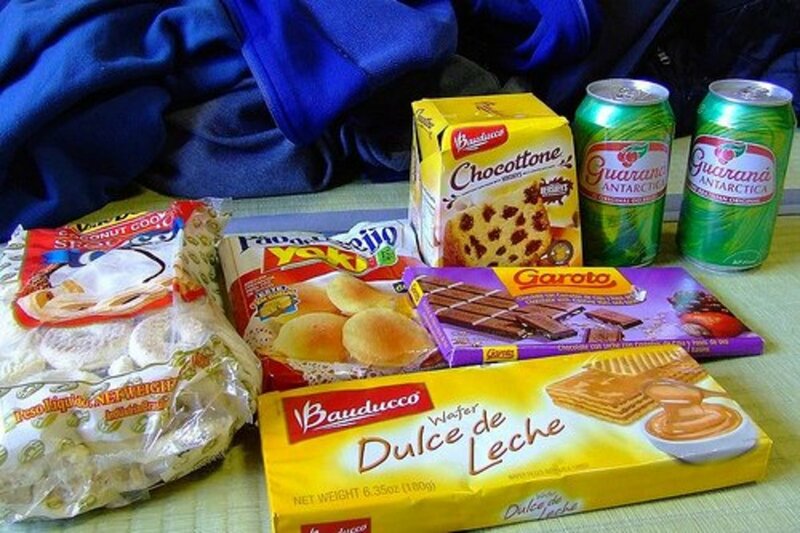 all of this is just so stressfull,but will try not to eat what i must not eat.the prblem is im craving all the wrong foods. Seriously, I know that a lot of this information can be shocking to some of you, and certainly inconvenient - I mean it's hard to change your eating habits, especially, if you've been eating the "standard American diet" (or SAD) most of your life. All I can say is this: Just keep taking baby steps ;-) and adding more and more whole plant foods to your diet. Eventually you will start noticing the benefits and it will all be worth it! Raw beef is fine. From the hundreds of thousands of years we've been eating it, you can't tell me it's bad for my babies. Thanks for the article Joanna. I have been getting into the green smoothies in the past 12 months and now that I am pregnant I am really keen to continue with this even though it might not be what I am craving but just really adjust the flavour to what I can stomach or add extra water. I think the real key is to blend all the fruit and veges really well so it is almost like drinking water. It's a matter of getting use to and if people can start off having a little greens and mainly fruit that is still great. It's a good way to get used to it. There is some good advice in your article and I agree that if people don't like the advice then ignore it. Thanks. I appreciate your comments and frankness. Believe me, I totally understand what you are saying. However, when I was pregnant I gained so much weight (about twice as much as is usually recommended) and was very close to developing gestational diabetes; I also had several other health problems after birth of my son - problems that are completely preventable with proper diet and lifestyle changes. What's more, my son also suffered from terrible eczema. If you don't like what I say, just ignore my advice. I just wish I came across this type of information sooner. i think that's so true. it is stressful already to just know that im pregnant but to keep up with all the cant do's is extra work and hard sometimes.. I am with you Melanie! SHEESH! It seems we are being told what we can't do...heck the stress alone will cause damage to the unborn fetus. And there NO way I can drink vegetables? YUCK!! Thanks for the good advice, there are some tips I can use because i plan to get pregnant soon. oh I eat enough of fruits and vegetables, I know i do. But holy hell give the girls a break. A woman with child cant get by on Vegies and Fruit. GEEEZE!!!! First off what about a meat dish, a grain dish, crackers, nuts, some fish in fact eat a lot of fish for a clever baby. SALMON, TILUPIA, TROUT, the small fish. Calcium and lots of it. CEREALS are good for ya. I love fish and rice with vegetables. I love real friut and real friut smoothies. Steak and potatoes, PIZZA is very good for a girl to. LOADED with folic acid and more if you a get the right kinds and in moderations and the list goes on. But raw foods is a no. I get so upset for the tiny little lists a pregnant woman gets to do and The huge up in your face lists you can't do or ELSE... Well drinking, smoking, otc drugs, street drugs, starvation... NO DUH!!!!!! !